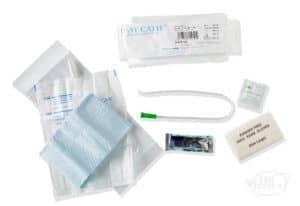 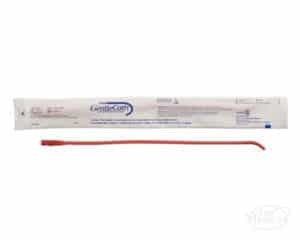 The Apogee Essentials Coudé Tip Catheter is a latex-free intermittent catheter with a coudé (or curved) tip. 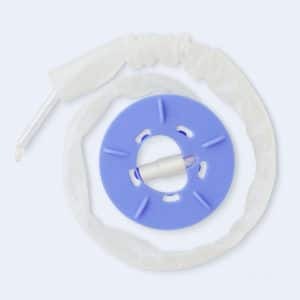 This catheter features fire-polished eyelets to help maximize comfort and the flow of urine. 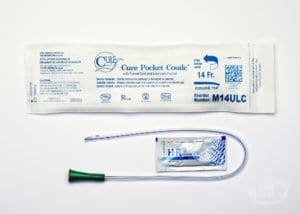 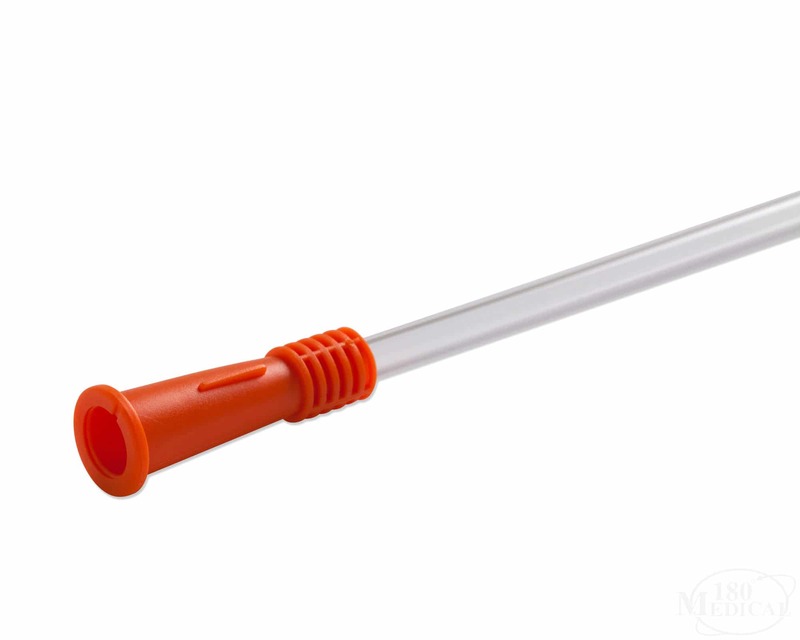 The flexible color-coded funnel helps you identify the catheter French size easily, and a guide notch on it indicates the position of the coudé tip as you guide it into your urethra. 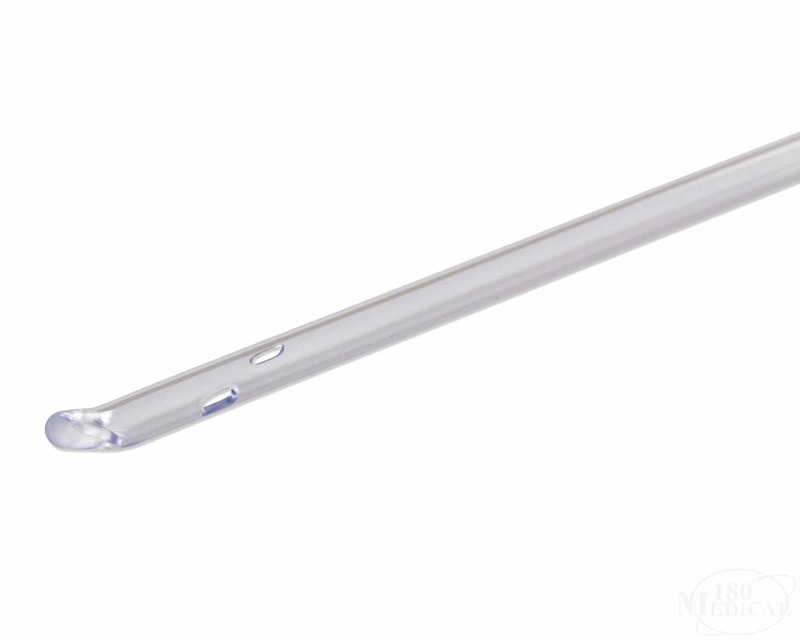 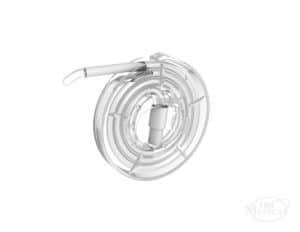 Curved, coudé tip catheters are designed to help navigate difficult passages or strictures in the urethra.